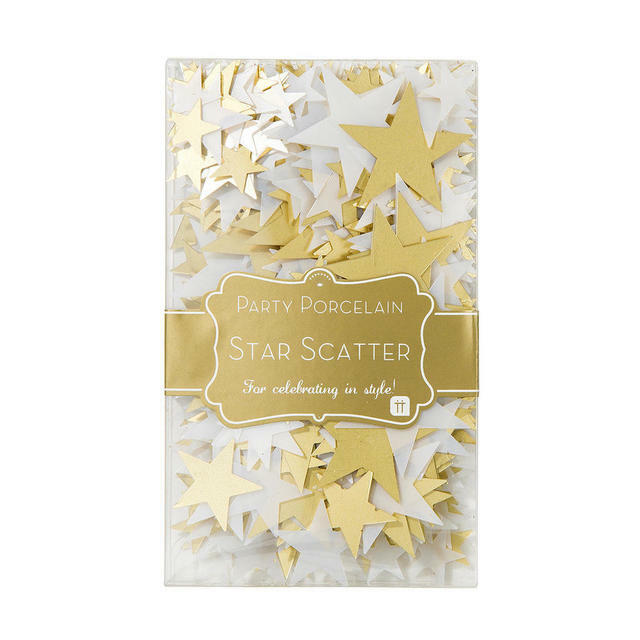 Dazzle your dinner party table with these gorgeous star scatters. 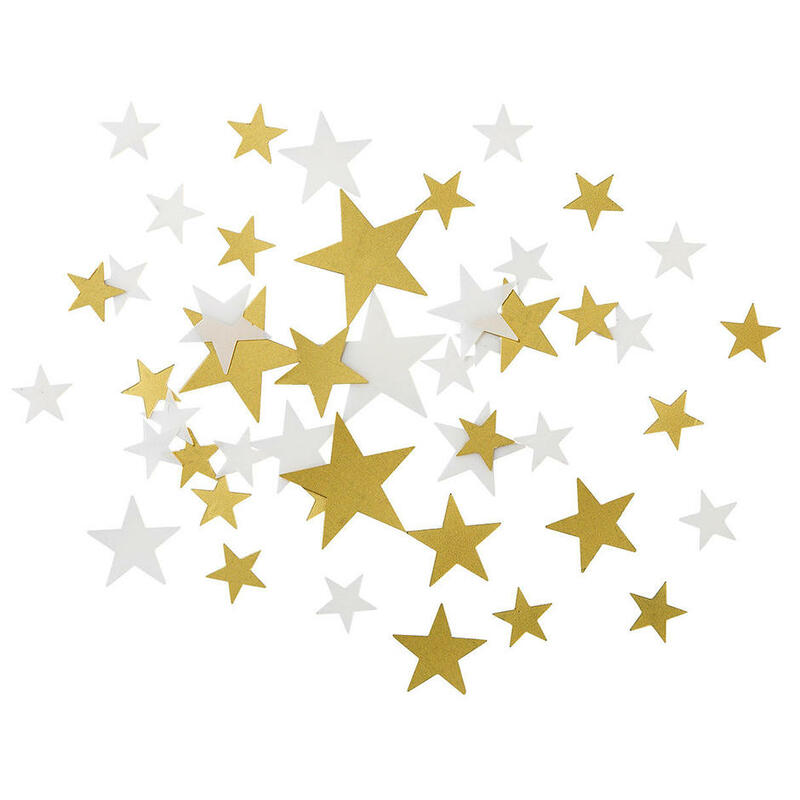 Gold and white silver star scatters to decorate your diner party table with. 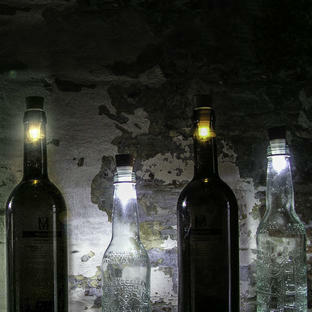 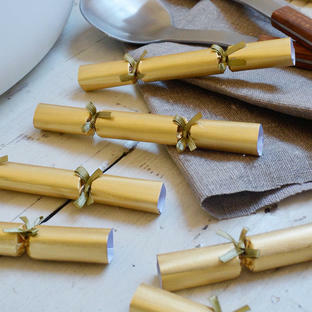 Simply sprinkle them across the table for a dazzling effect !